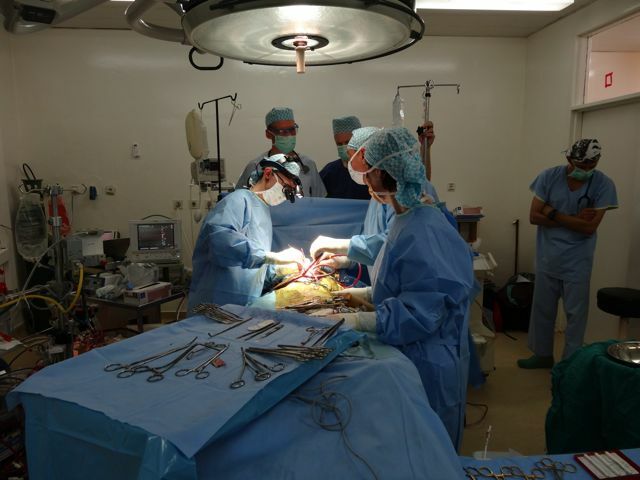 This post is by Jennifer Evans, Surgical Team Leader, Rwanda. 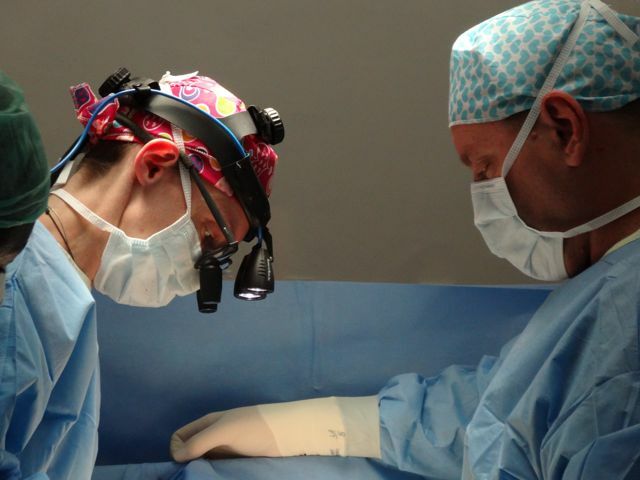 I’m privileged once again to be here in Rwanda and the team leader for the surgical team. This is my 6th trip to Rwanda, a feat only 6 of the team have accomplished… Yes we are a special group! 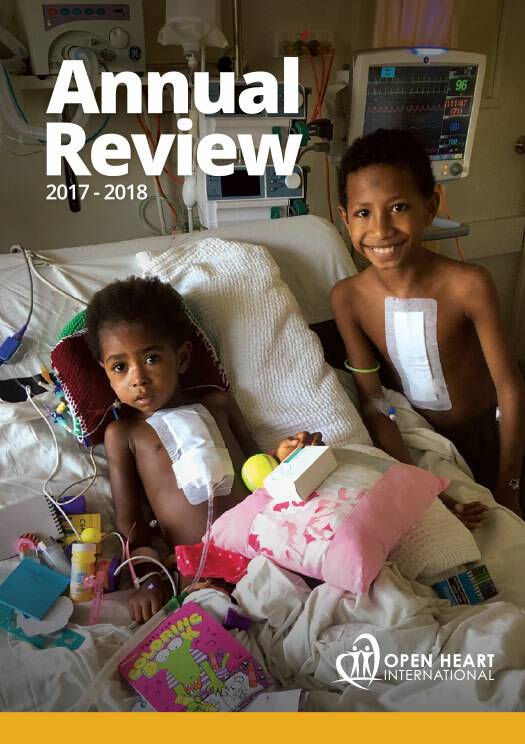 So I guess you’ve been wondering what we get up to when we are not out in the ward playing with the post-op kids… (thanks Steve for your detailed description of our extended duties in other blog posts!) 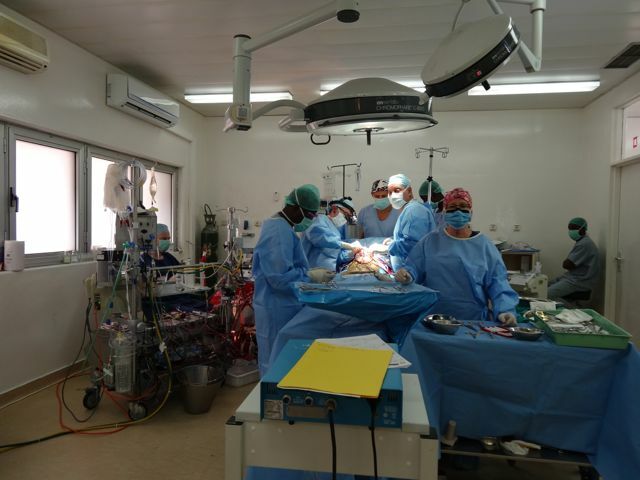 The theatre team as a whole consists of three different disciplines (surgical, anaesthetics and perfusion) who all work together simultaneously to to help the child get through their operation safely and see them exit the theatre with a newly repaired heart… Yes we have a great job and a great team! Dr Yishay Orr is doing a remarkable impression of the Energizer Bunny bouncing from case to case and back again with the occasional visit to ICU to make sure the patients are behaving themselves. And she is smiling all the way, enjoying the special challenges that these trips serve up. I’m sure she’ll be back! Dr Ian Nicholson (also on his 6th visit here) is doing a great impersonation of an Assistant Surgeon… A role he doesn’t get to perform very often but is relishing I’m sure… Of course they are ably assisted by the scrub nurses, without whom nothing gets done (or at least it doesn’t get done with such finesse!) 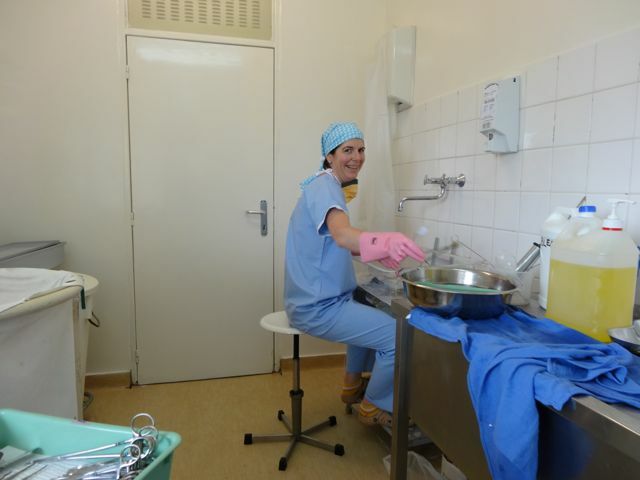 Jenny, Lyndell & I are working hard to ensure the surgeons remain happy and the surgery goes smoothly and the time between patients is minimal…washing, drying and packing our instruments is just another of our many roles. Makes for a busy but enjoyable day. It’s day 5 for us in our sauna based theatre and I think we’ve done a remarkable job so far. Currently the 13th patient being operated on and by the end of the day 14 patients will have passed through the sauna, I mean theatre. The patients this year have been challenging so we get thru our days with good humour and the music up. Toto’s Africa, a particular favorite as well as Barry White and Lisa’s extended mega mixes… topped off with a smidge of Tenacious D for good measure. It’s a fun environment to work in. As usual I wouldn’t be anywhere else!! Also would like to send a quick word of thanks to my mum, who once again has provided the theatre team with hats and scarves to promote that team spirit! We all love them and look forward to the new designs each year… Thanks mum!! So from me it’s goodbye, time to get back to work… There is washing up to be done and dinner to organize!